It was supposed to be a casual stroll on the first day of KLPF 2014 at Mid Valley Convention Centre. But little did I know that the first stop at Olympus booth proved to be a “fatal one… for my wallet” as I was fixated on the beauty of Olympus O-MD E-M10 (review can be found here). Coincidentally, it was the first camera I played with when I was at the booth and it was also the camera I left with on the third day of the camera fair. Yes… I’ve visited the fair for three days in a row because of one thing and one thing only. 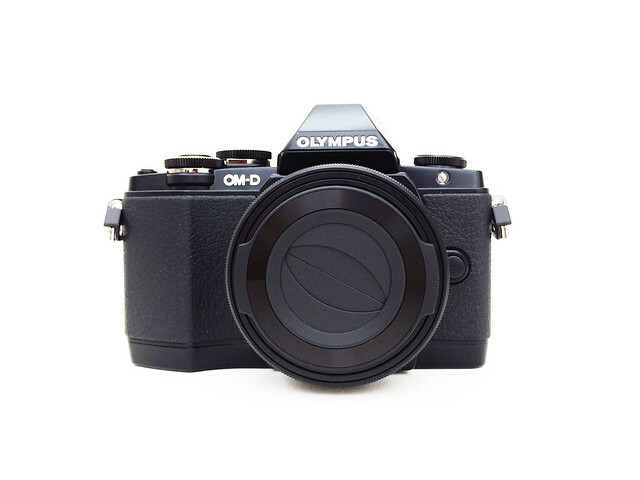 I had Olympus PEN E-PL7 in mind all these while but due to its arrival date, I had to look for other options. And this arrived, right smack in the front of me. What sealed the deal was the offer that was hard to resist. The original price was RM3,299 but on that day, it was sold for RM2,599 with bundles of goodies/accessories. All in all, with such deal, it was no brainer to think thrice about it. But, I’ve to admit that it took me quite a while to seriously consider…. to pick silver or black colour. It was best deal. Ever!